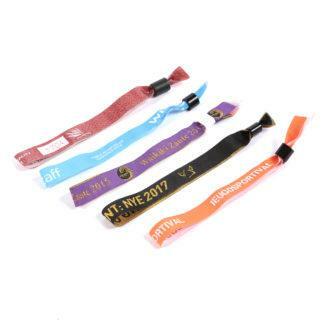 Wristbands Direct supplies plain and custom branded wristbands to event organisers, charities, business and brands throughout the UK. 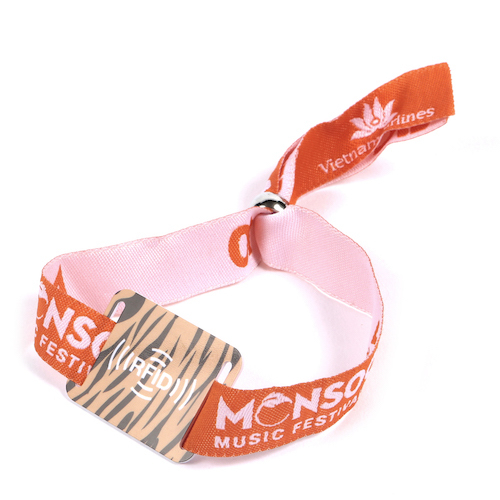 Trusted to deliver on time we support everyone from start-ups to larger corporations with high quality wristbands in quantities ranging from 100 to hundreds of thousands. 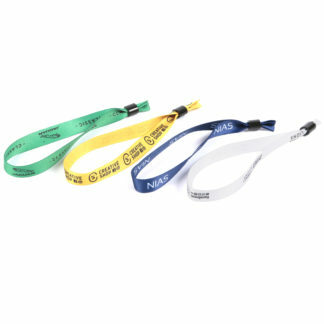 We’re part of The Centreroom Group, established over 30 years ago and a specialist promotional product supplier with connections to the best manufacturers around the world. 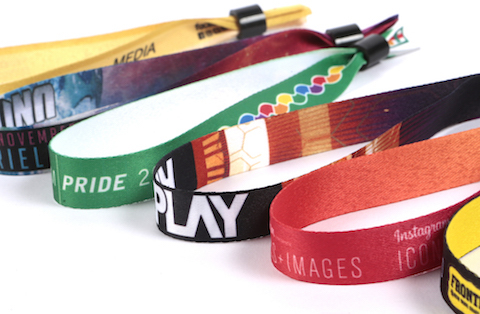 You’ll ﬁnd everything from simple tyvek (paper) style wristbands and plain styles to fully customised fabric, silicone, and RFID wristbands that combine high impact branding with comfort, security, and the latest technology. Rush job? No problem. 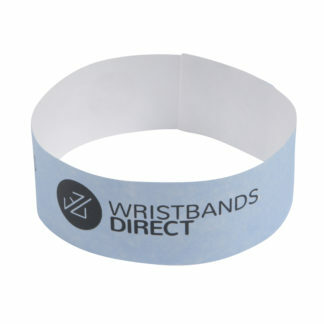 We understand that our customers don’t have the time to wait for goods to be imported and that’s why we guarantee rapid turnaround with prompt and informed customer services from our UK-based team. Don’t hesitate to get in touch to discuss how we can help.